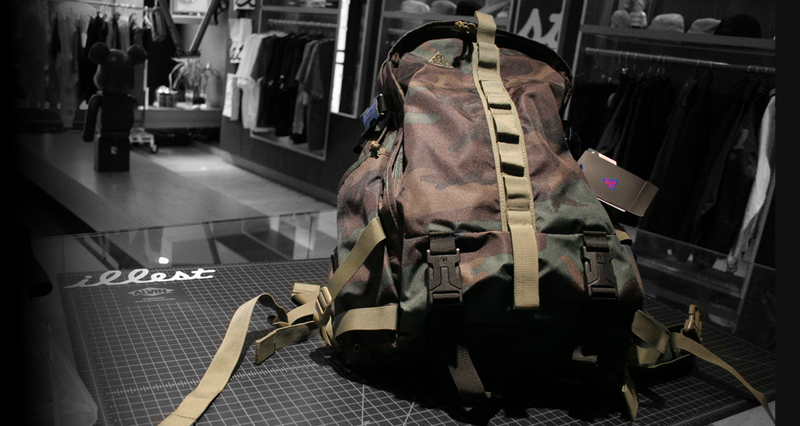 The new Nike Sportswear ACG backpacks just arrived in-store! 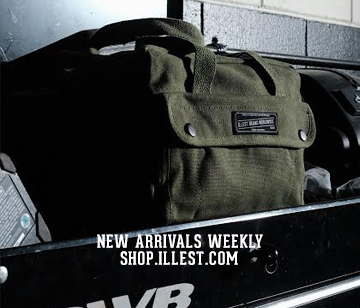 Equipped with locking straps for support, secured front, side and back pockets as well as a laptop pouch, the NSW ACG backpack is prepared for both a hike in the woods and everyday life in the city. Are you guys shipping these? If so how much?